Welcome to Global Trade Partners Boat Sales. We are a United Kingdom brokerage selling new "Sea Ray" boats and Zodiac, Avon and Bombard range of Ribs. We are also an authorised dealer for Snipe boat trailers. 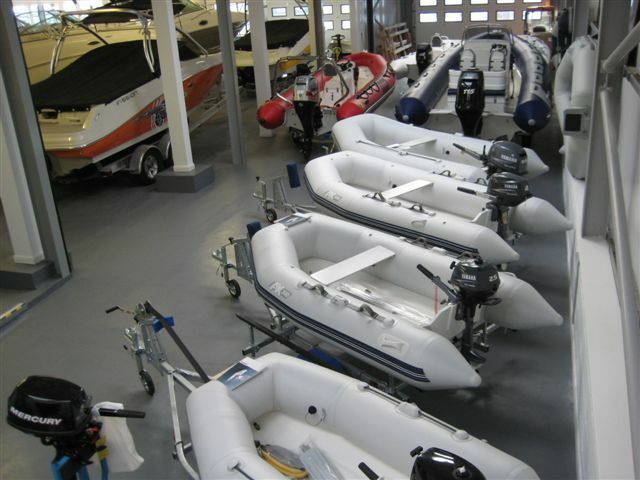 We carry a full range of used boats mostly owned by ourselves These boats are thoroughly inspected and checked and we aim for them to be in perfect order. We also offer brokerage sales facilities at competitive rates. Please visit the "About Us" page if you'd like to know a little more about us.